The visuals is already done, drops soon, but for now my money is in a lorry. Five Star General, Kcee takes us back to the dance floor with this heavy Dr Amir-produced banger “Alkayida” featuring Timaya. 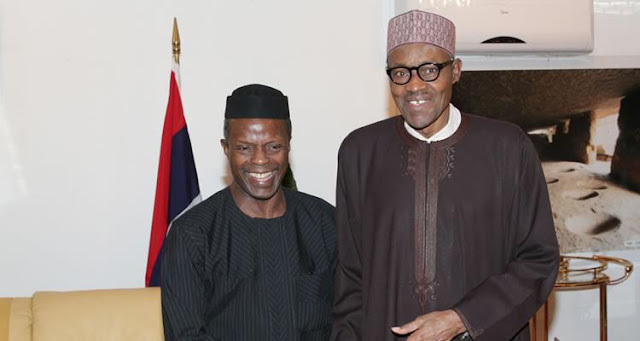 The A-lister has just concluded his European tour and is ready to do major damage in the final quarter of 2015. In related news, it looks like Dr Amir is now the go-to producer for the label, as he also laced the beat for the instant fan-favourite, “Reggae Blues” by HarrySong. And withSkiiBii‘s “Sampu” also currently in the airwaves, it’s safe to say Five Star Music is on the come up. Expect more heat. #NB: Alkayida is the popular dance step from Ghana. BERLIN — British Prime Minister David Cameron on Friday said "thousands more" Syrian refugees would be allowed into the United Kingdom. Cameron has bowed to public pressure at home and to political momentum in the European Union to do more to address a growing humanitarian crisis as tens of thousands of people — Syrians fleeing the Islamic State, but also Iraqis, Eritreans, Nigerians, Albanians and many others — flee to Europe. "Given the scale of the crisis and the suffering of the people, today I can announce that we will do more — providing resettlement for thousands more Syrian refugees," he said. Britain has accepted since 2014 just a few hundred of the four million Syrians who have fled the conflict-ravaged nation. Germany, by contrast, has already registered over 40,000 Syrian asylum seekers this year and is expected to absorb around 800,00 refugees and migrants before the year is out. The British leader made the announcement in Spain, where he discussed the issue Friday with his Spanish and Portuguese counterparts. He noted that the country would continue its approach of taking Syrians to refugee camps, which provides them with a "more direct and safe route to the U.K., rather than risking the hazardous journey which has tragically cost so many lives." The development comes as countries across Europe are struggling to fashion a cohesive strategy to deal with a refugee crisis on a scale not seen in the region since World War II. It also comes on the same day that the bodies of two boys and their mother are returned to Syria for burial, after a harrowing photo of one of the boys washed up on a beach caused a stir around the world. Cameron also noted that officials would discuss the execution of these plans and the numbers of refugees the country will take with NGOs and partners. More details will be released next week. Thousands of people remain stranded in Hungary's capital Budapest Friday after authorities there are refusing to allow them to cross the border into Austria and Slovakia on their way to Germany. Germany and Sweden are the favored destinations of Syrians seeking asylum because their applications are more likely to be accepted. Hungary's Prime Minister on Thursday described the crisis unfolding in central Europe as chiefly a "German problem." "(It) is not a European problem, the problem is a German problem, nobody would like to stay in Hungary,” Orban said. “All of them would like to go to Germany. Monk Chief is a recording artist ​specializing in R&B, Pop and Hip Hop music. A true innovator, much of his music is freestyled with lyrics improvised on the spot. Often creating his own audial and visual projects from scratch, he makes sure to incorporate his authentic style, undeniable charisma and unique voice into each project he touches. Monk Chief started out as a composer but before long found himself in the spotlight as a singer, working on several projects both in his home town as well as abroad. Originally from Nigeria, Monk Chief moved to South Africa to, in his own words, ‘reconstruct himself’. Driven, ambitious and multi talented, Monk Chief is determined to make his debut in the global entertainment industry a bang that cannot be ignored. Keep your eyes and ears peeled. If it’s a track with the Monk Chief, it’s a guaranteed hit. 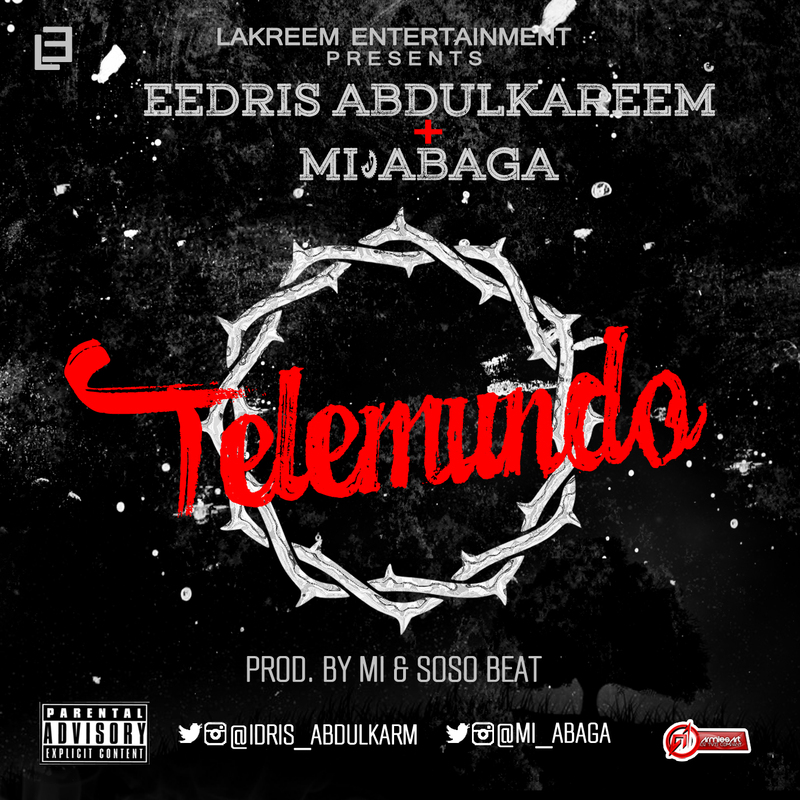 Lakreem Entertainment CEO Eedris Abdulkareem hooks up with Choc City Chairman and Lead Rapper M.I Abaga to bring you “Telemundo”, for the Nigerian ladies who over-emphasize the importance of being Romantic to their partners based on what they watch on a daily on Telemundo. Lol. 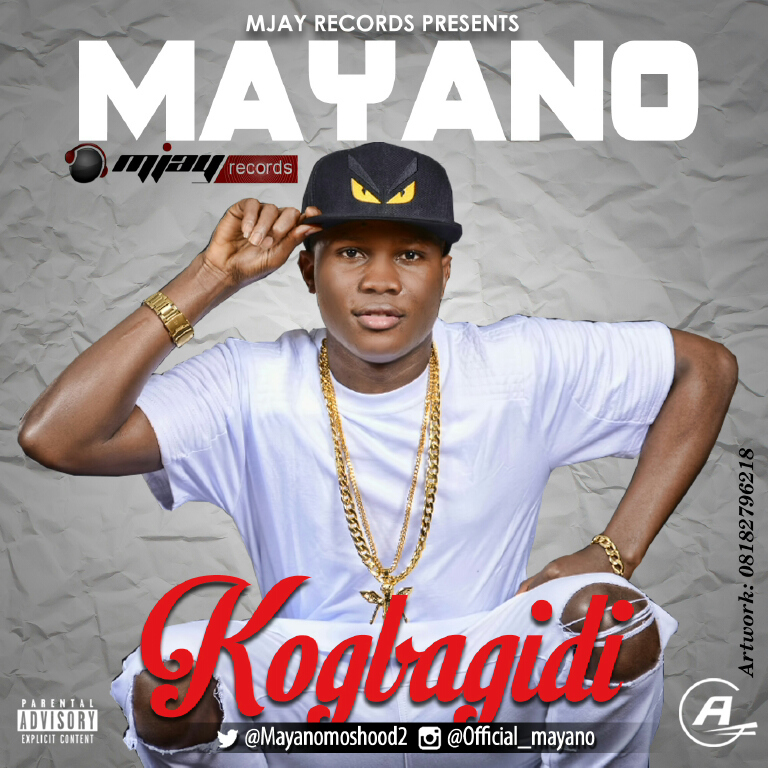 Mayano Gbodomi Crooner, drops it hot again Kogbagidi is a Certified banger, produced by Mecca – E, Mixed and Mastered by Indomix… Download and Listen. DJ NOTORIOUS MARSHAL IS A MOBILE DJ AND CLUB WITH OVER 15 YEARS OF EXPERIENCE, PLAYS ALL URBAN GENRES LIKE HIP HOP, R&B, DANCEHALL, REGGAETON & AFROBEATS (AFRICAN MUSIC). YOU CAN CONTACT DJ NOTORIOUS MARSHAL FOR ANY TYPE OF MUSICAL SERVICE. 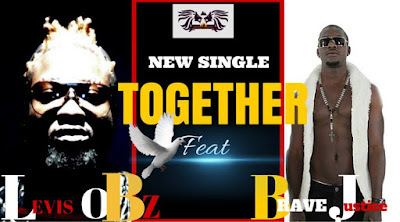 OBZ REINCARNATION ARTIST "Leviz OBZ is here with a brand new hit single Titled "Together" Featuring Brave Justice (Mr Brave) from the "F.O.M Family". After gaining massive recognition in the industry from his last single "I Like AM" Official Video, The Koboko Master is showing is consistency & ability to entertain his fans.